The Illinois Association of Medicaid Health Plans (IAMHP) published a new section to the Comprehensive Billing Guide for Medicaid Providers. On March 31, 2019 IAMHP published the Inpatient Hospital (General Acute care and Children’s Hospital) section to the guide in conjunction with the Illinois Department of Healthcare and Family Services (HFS). The State of Homelessness in America charts progress in ending homelessness in the United States. 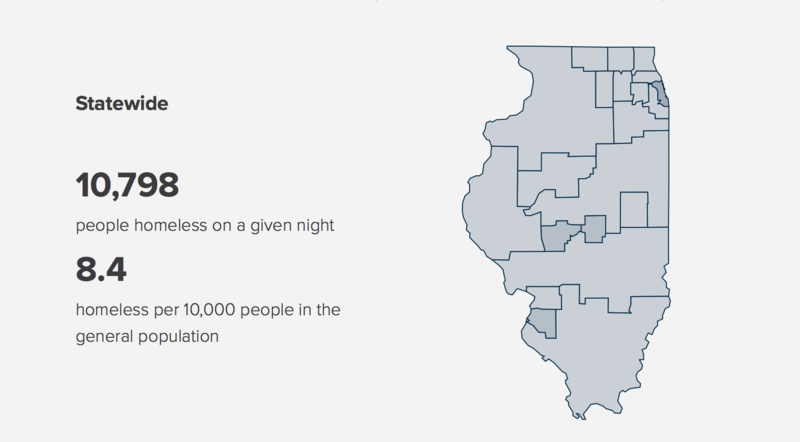 Using the most recently available national data, it is intended to serve as a reference for policymakers, journalists, advocates, and the public on trends in homelessness, homeless assistance, and at-risk populations at the national and state levels.